With a legacy as the most successful entertainer of all time, Michael Jackson still holds a global icon status which rightfully earnt him the nickname 'King of Pop' many years ago. Today marks his 55th birthday so to commerate that, we've put together what some of our favourite musicians have said about Jacko's music and how it inspired them. With a career that spanned five decades before his untimely death in 2009, his musical impact was felt across the world and despite a controversial private life that is still refusing to disappear, he has been one of pop music's biggest inspirations. Each artist on our list has their reason for loving the pop musician, whether it was a first pop concert, an inspirational bass line or the first tape they ever bought as a child, it's clear that Jackson has consistently inspired the creation of their own music. 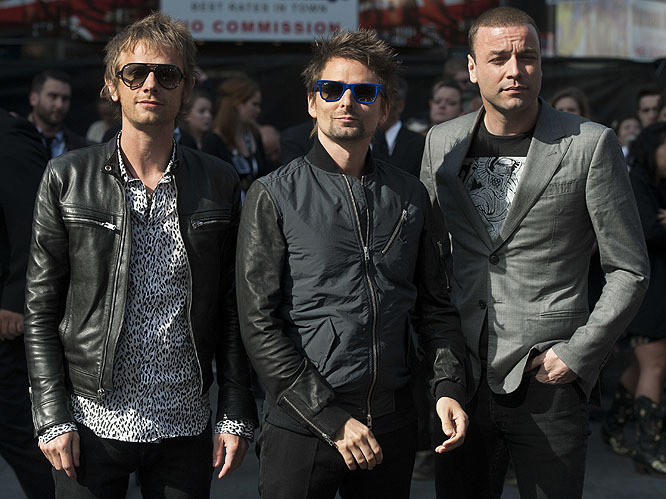 Muse: "We wanted to go to something more funky, something that made you want to click your fingers. Something that was more influenced by someone like Michael Jackson. We wanted something that sounded like 'Billie Jean'". MIA: "MICHAEL JACKSON - the first 2 english words i eva spoke". 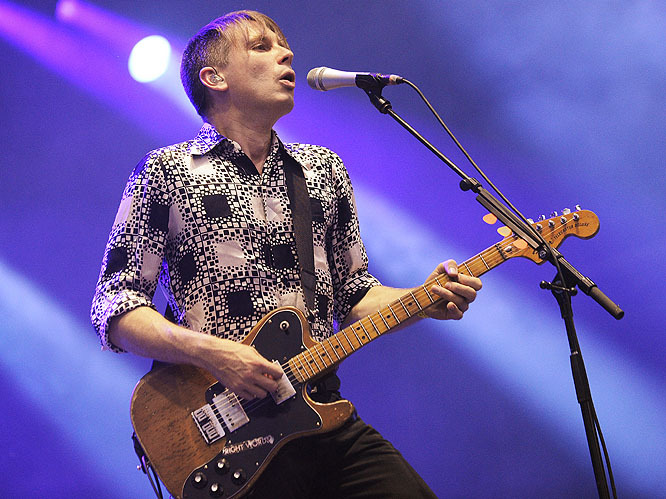 Alex Kapranos: "'Billie Jean' is the best bass line ever written." Lady Gaga: "I have his sweaters that I put on. I wear them when we're mixing and finish up the record. I feel something from the clothing." 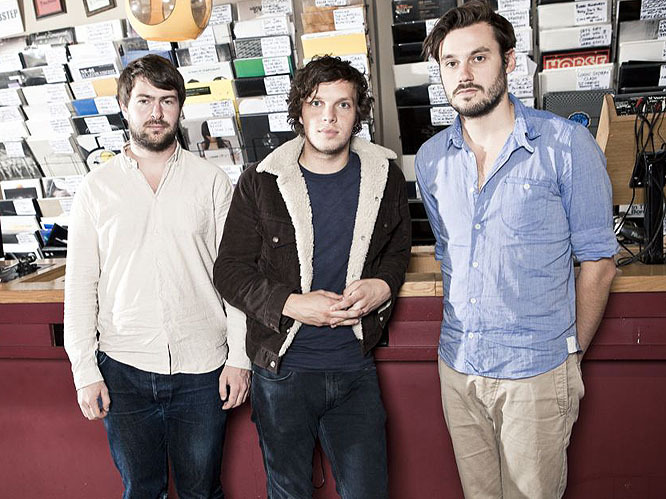 Friendly Fires: "Dangerous was the first tape I ever had and I really really loved it, it was my first experience of pop music." 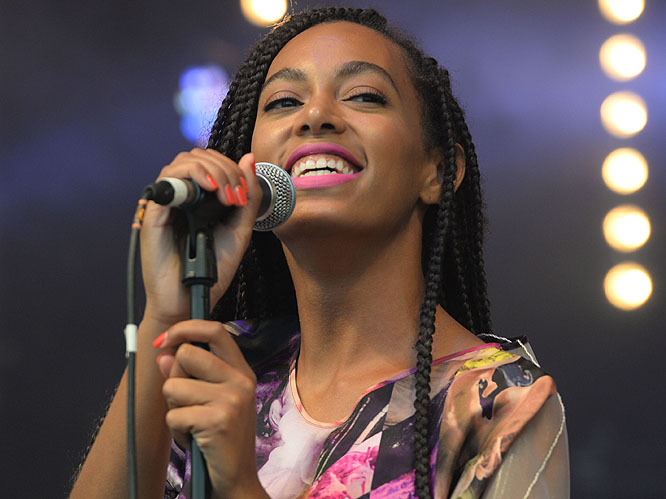 Solange: "Thank you Michael Jackson for being my first of many! My mother took me to my first concert. I was only two years old. I fell in love." 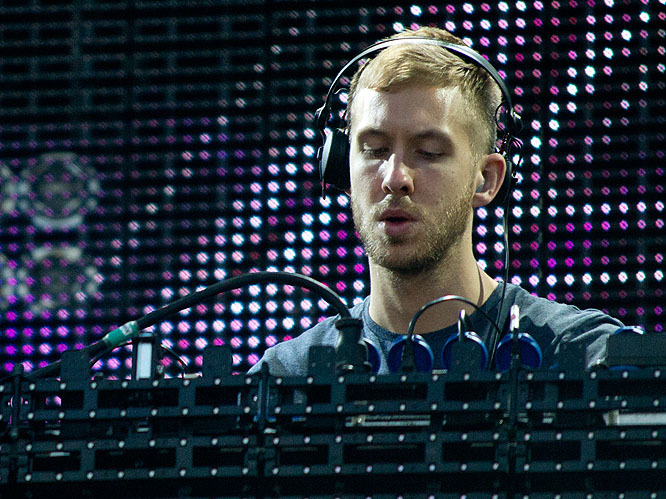 Calvin Harris: "Prince and Michael where I come from was our Elvis and Beatles." 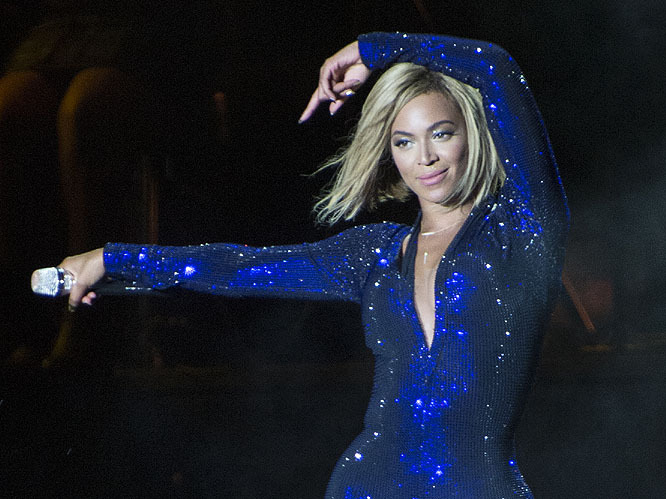 Beyonce: "When I was just starting out, my first producer used to make me listen to Michael Jackson's live performance of 'Who's Loving You'. He would have me watch that for hours back to back to back. What he wanted me to learn was his soul." 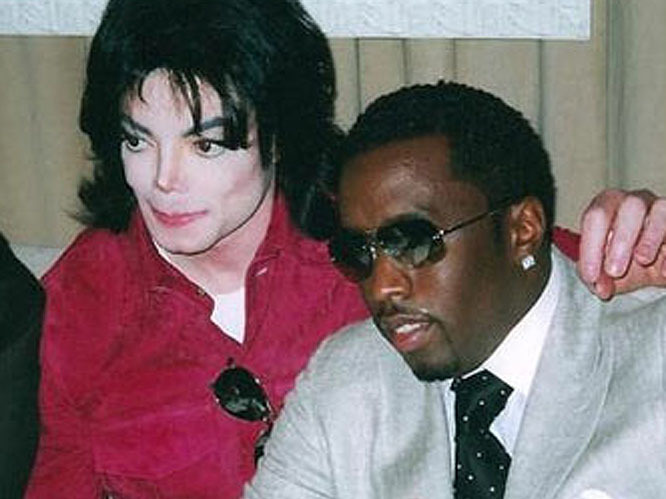 P Diddy: "Michael Jackson showed me that you can actually see the beat. He made the music come to life. He made me believe in magic." 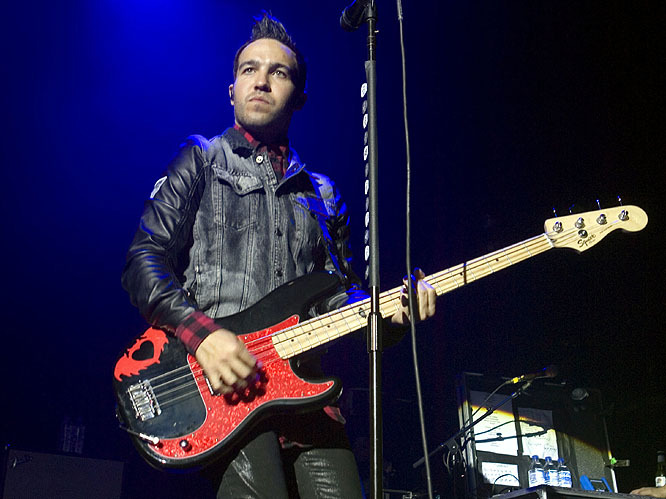 Pete Wentz: "I could measure my childhood to now on an MJ growth chart."